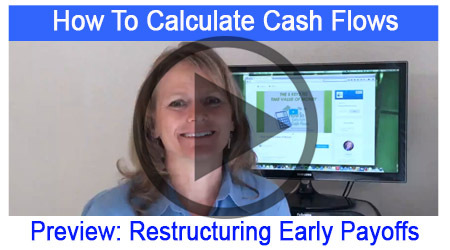 You are currently previewing a video from How to Calculate Cash Flows. To return to the main overview video click HERE. The most complete calculator training of its kind... Over 59 Videos! 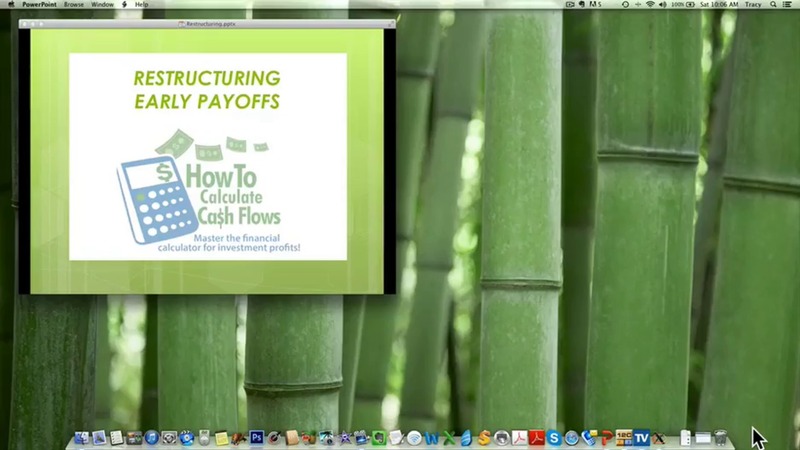 Learn the secrets of calculating cash flows to maximize profits and return on investment. Don't unknowingly pay more money - for anything - than you need to. Don't leave profit on the table...ever. Do control your own financial destiny! How to Calculate Cash Flows is going to empower you to make wise money-making (or saving) decisions with the click of a few buttons! As an added value, we have created the entire course for people that want to learn the financial calculator, TValue™ software, or both! 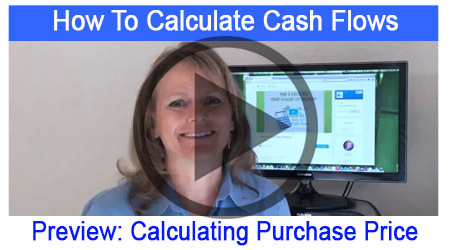 Here is what you are going to learn in the How To Calculate Cash Flows Online Training. But what if you don’t have ANY experience with the calculator? …In the video training course we show you BOTH the hand-held financial calculator (HP12C) and the TValue™ Amortization Software (popular software for your computer). It doesn’t matter if you currently don’t use either one…just follow the videos - keystroke for keystroke! This course is designed to take you from ZERO to MASTER in these self-paced videos (over 59 online lessons)! This course is not just about watching videos...no one leaves you alone! Like all of our personal hands-on trainings, you can ask questions right in the course! We ‘check in’ daily to see who has questions and how we can help. This course is 100% guaranteed. If you don’t find mastering the financial calculator to be one of the most rewarding and empowering things you have accomplished just contact us within 30 days for a full refund. Now, we are pretty confident, like everything we put our name on, that it’s a pretty unlikely scenario…but we put our money where our reputations are and want you to have 100% peace of mind that this is the right decision for you.